Great to see you survive once again. It's going to be interesting to see if you can continue to improve year upon year from now. 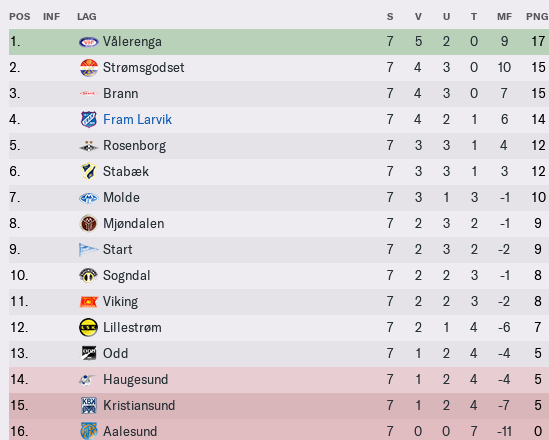 A very nice result against Molde recorded too! 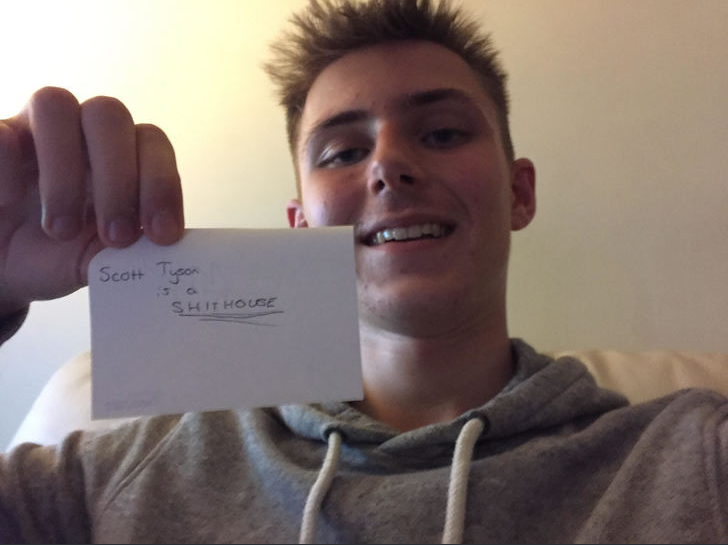 Justice - yes I'm happy about that, though I'm still way down the league table haha..
ScottT - thanks! yes, I need to do some changes, can't keep conceding so many goals. A lot has happend this pre-season. Many new players have arrived, but also some had to leave the club. A very good start from Fram Larvik! Only one loss, and they are not conceding many goals in the start on this season. It looks much better already! Wow, what a great start! When I saw the outgoings, I worried as it seemed a lot of your players were taken from you by other clubs in the league. However, you've clearly replaced those well! A very positive start to the season, two points per game is a great record to hold! Great to see you as the underdogs again this time around and even more delighted to see you so far up the league. Aalesund seem to be having a nightmare though! ScottT - Thanks! Yes I lost a lot of important players, but I'm happy with bringing in the new players, from Iceland and Finland. Justice - Thanks looking forward to continue this season. Very very good, you have put yourself into a strong position to challenge for European spots already! Fantastic to follow this, Johansen! Remember a save I had at FM18 with Fram Larvik. 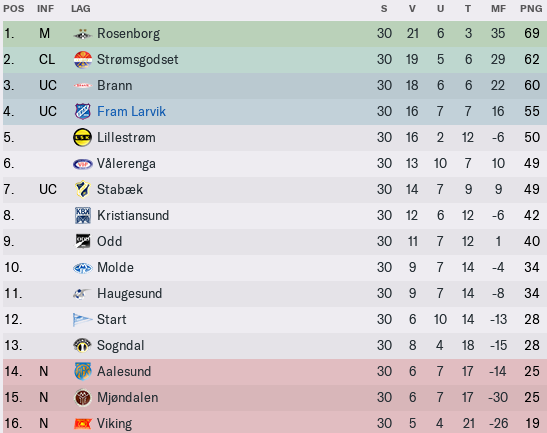 Got promoted the first season after some hcrazy last matches, and also a promotion in my first season in the first divison. 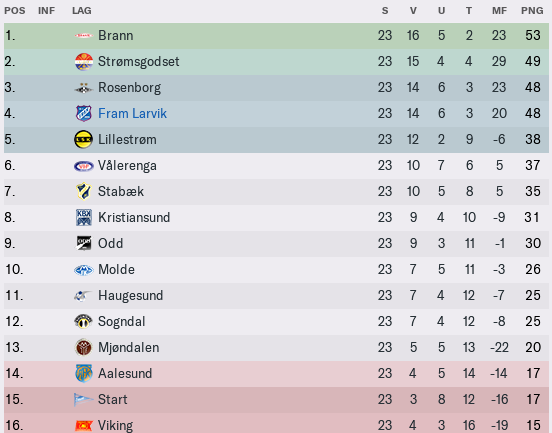 Played one season in Eliteserien and survived, barely. Then my save crashed... sad story. It was really fun. Another great run of results. Just two losses all season is fantastic and puts you in a great position. Looking forward to seeing how you continue. Justice - Thank you! Let's see how the season goes on after this. OfficialHero - Thanks for nice words! Fun to hear about other people who have done the same! too bad about the save though..
ScottT - Thank you! it's fun to see my changes before the season are paying off. A nice result in the quarter finals against Sogndal. 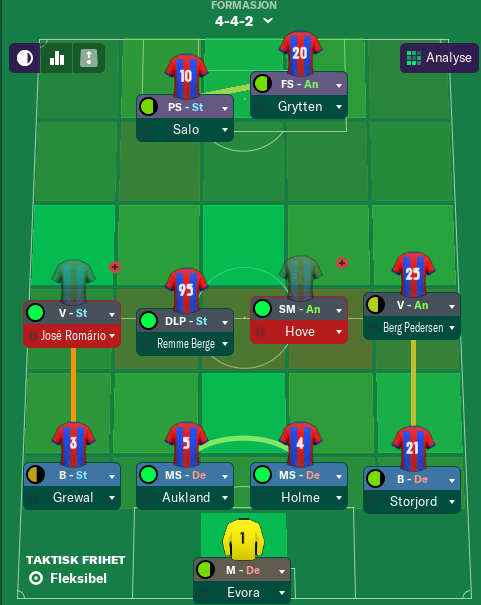 Semi finals against Stabæk next. Still a strong run for Fram Larvik. No matter what happens in the end of the season, it has turned out to be the best since Johansen came to Larvik. A close defeat, but Fram Larvik was never close to get the win. Stabæk controlled the whole game. 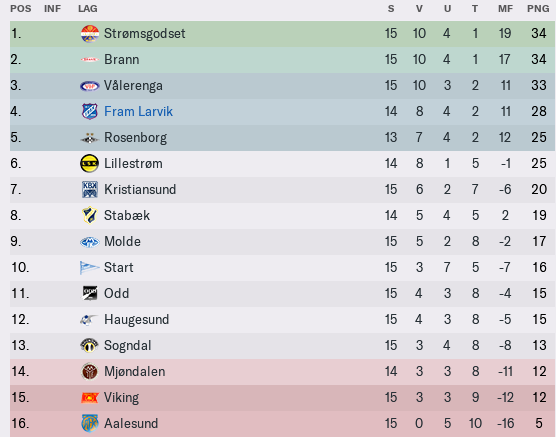 Fram Larvik ends the season with a impressive 4th place, and the possibility to qualify for Europe next season. A well achieved season for the boys. The most scoring player in the clubs history will leave the club at the end of the season. Thanks for the service, Stian Dyngeland.